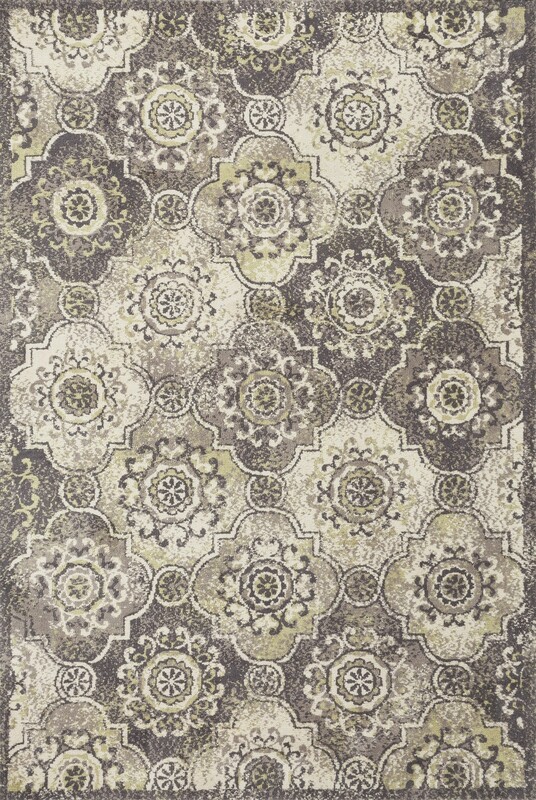 This power loomed collection of vintage-inspired rugs has an incredibly soft microfiber surface. The intentionally distressed patterns create a weathered look that simultaneously implies heritage and modernity. Made of 100% polyester, each rug will retain its sharp and vibrant colors for years to come.